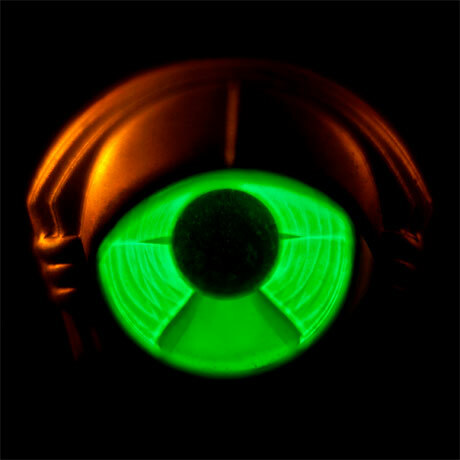 My Morning Jacket "Victory Dance"
After the stylistic mishmash that was 2008's Evil Urges, My Morning Jacket said that the upcoming Circuital would be a more focused, restrained effort. But that's not really evident from the album cuts we've heard so far. First, there was the epic title track and then we heard the funk-laced "Holdin On to Black Metal." Now we have "Victory Dance," an atmospheric, keyboard-driven number that rides a slinky groove before ramping up the energy in the final moments. Listen to "Victory Dance" over at the Hype Machine. Circuital is out May 31 via ATO Records.